Its all about human sustainability and energy. 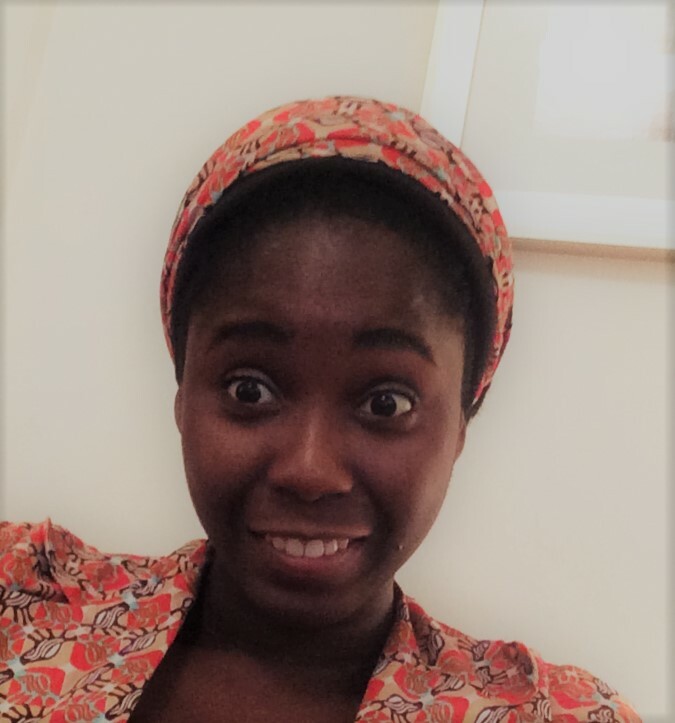 Meet Wonuola Olawale, the brain behind wonu-ideas. They are almost inseparable. Who she is: She is a Social-Energy™-Entrepreneur (The Sociogyneur™). Aside being a certified project manager, with high-quality testimonials from her previous clients, She provides social meaning and interpretation to budding businesses and entrepreneurs who find their ideas worthy of audience, saving them a lifetime of struggles with the ropes and hurdles of entrepreneurship and loss worth millions of naira. She’s simply Master Shifu to grappling Po as in Kung Fu Panda. She’s an advocate of gender equity and not equality. An avid supporter of non-stereotypes and a lifestyle of excellence. But once had a fail score in mathematics :). Why she is: She loves God and his people. Plus she blogs to “idea” young minds i.e. inspire.develop.employ.activate. How she is: She enjoys reading, smiling and meeting people. What she is: She was the Business Intelligence Director/Initiator, now Board Chairperson of her own company, Sixters Energy. She also worked as a Project Manager for RootHub, a fast growing entrepreneurial hub community while she served as a Research Personnel with the University of Uyo in service to her country Nigeria. She has had several international experiences including working with Chevron, interfacing with Shell, and worked on international energy projects across the globe including Energy Systems Management in Nigeria, CCS- carbon capture and sequestration in the United Kingdom, Systems Analysis and Appraisal in Iran, Flow Assurance in China and Enhanced Oil Recovery projects in the United States. She also heads the prototype development team for BiclEx Energy, a health and energy system designed to keep us sustainably energized. She is who you want to talk to in developing lasting solutions for you and your business in the field of energy and human sustainability. You can reach Wonuola on opeoluwa@wonu-ideas.com or fill the form below for expert advice and energy project management.